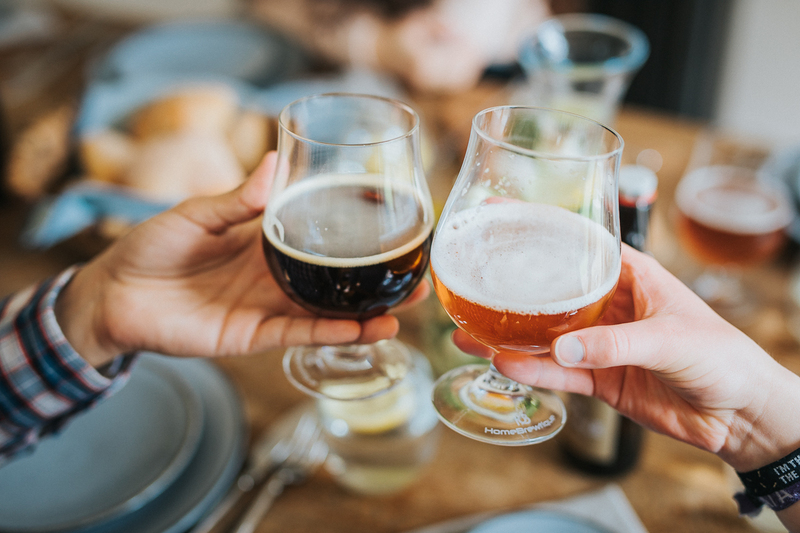 The spirit of choice in the GG’s office is whiskey and there’s a couple of new brands this year that have impressed us but at the top of that list is Few Bourbon, FEW is a new one on us but a welcome addition to the spirit shelf. 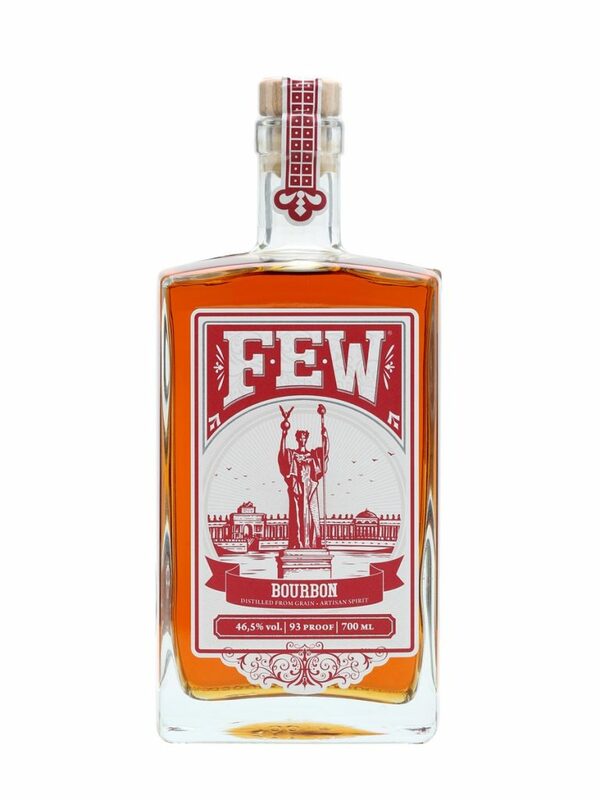 FEW is the first distillery in Evanston (near Chicago) since prohibition, and takes its name from the initials of Francis Elizabeth Willard, a local woman who was a key figure in the temperance movement. With dark spice notes with a smooth caramel taste this bourbon really impressed us. 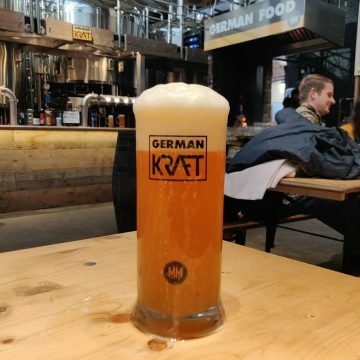 My other love is beer, I’ve drank plenty over the years but never made my own but thats all about to change with my recently acquired home brew kit from Home Brewtique. 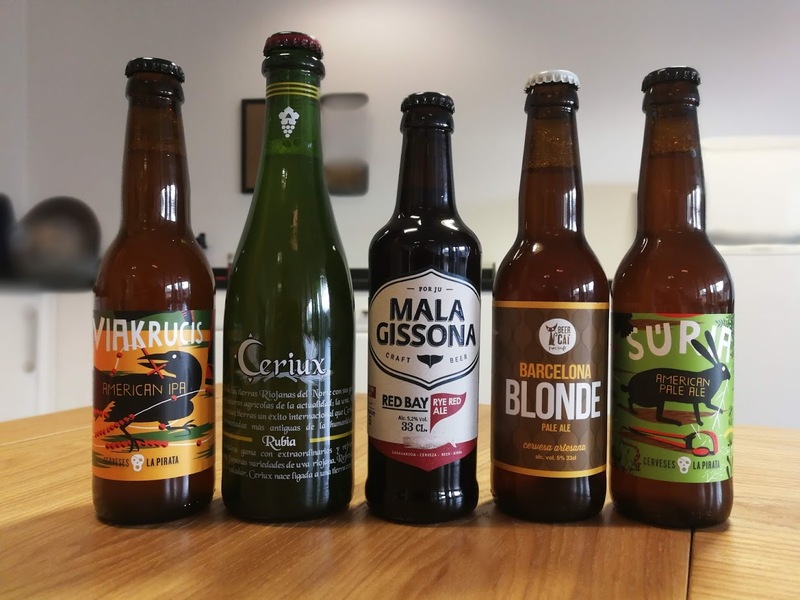 Having spoken to founders Claire and posey recently about homebrewing I thought it was finally time to give it a go myself (review coming soon ). 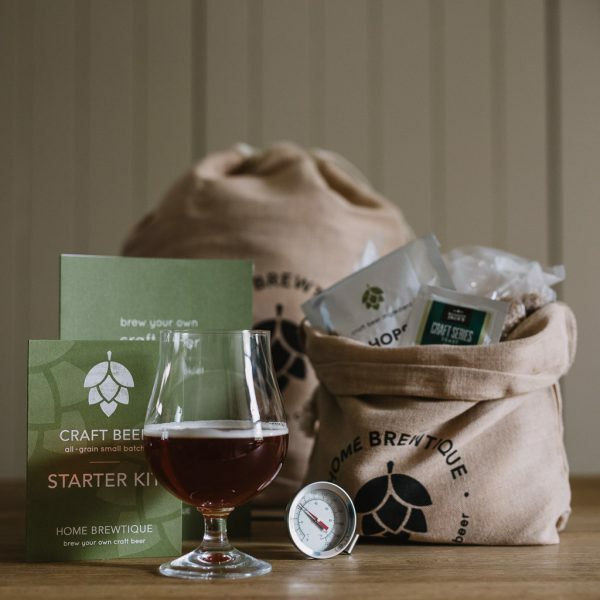 With home brewing kits starting from 35.00 it’s really easy and affordable to get started with Home Brewtique the kits are totally customisable and labeled from easy to more advanced with the excellent knowledgeable staff on hand to answer any questions (I had a fair few!). Tech wise this year the thing I’ve been impressed with the most might sound quite simple but the Clip 3 bluetooth speaker really has blown me away. Its small ,light which makes traveling with it really simple but being small doesn’t mean sound quality is compromised this small speaker really packs a punch! 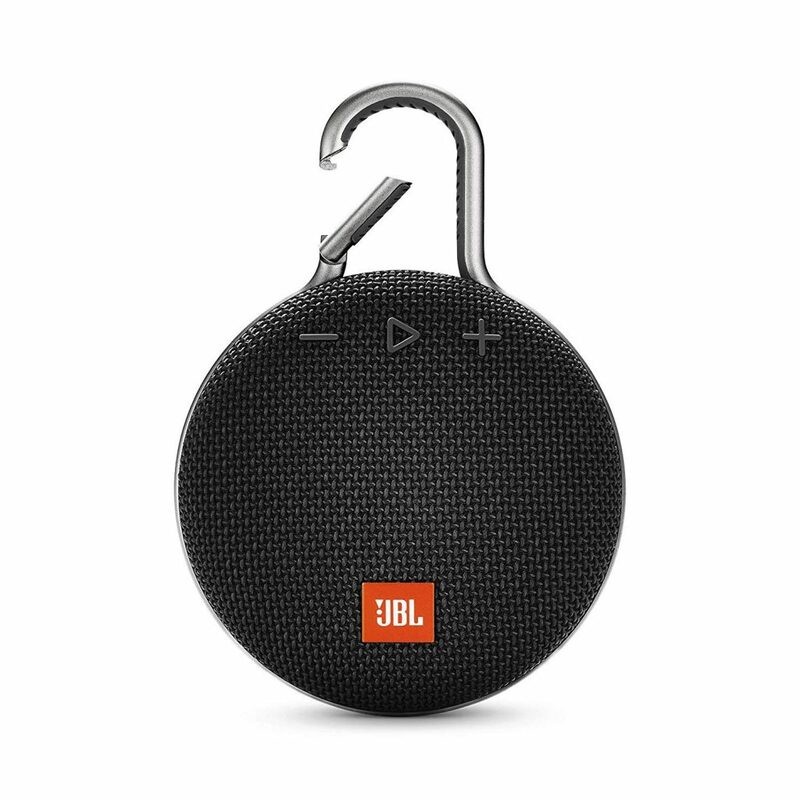 With decent bass and amazing clarity combined with a IPX7 rating I take this by the pool or in the bathroom with no worries about water splashes.